Mrs. Kinley Dema is the Assistant Administrative and PA to the Director for Bhutan Ecological Society, based in Thimphu. 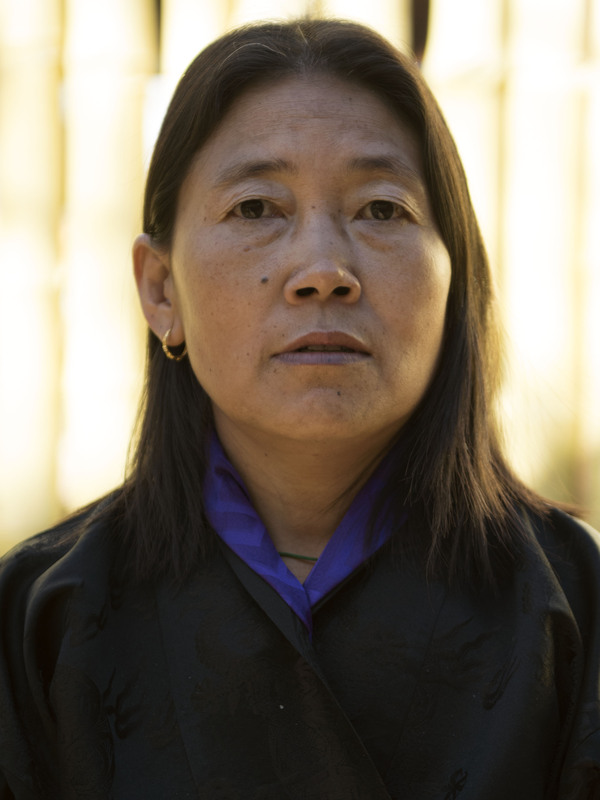 Before joining Bhutan Ecological Society, she worked as an Administrative Support staff at Thrumshingla National Park, DoFPS from 2001 to 2011 and later on she joined Ugyen Wangchuk Institute for Conservation and Environmental Research under the same department from 2012 to 2017 as an Administrative support staff. During her 17 years service to the Government, she worked with dedication to serve the Druk Tas wa Sum.